Phillip Lim’s eponymous line evokes a sense of street elegance, and has held an affinity for merging refined and casual qualities since the designer’s first runway showing. Twisting classic garments with each collection, Lim’s ambition has resulted in considerable commercial success, evidenced by its more than 400 stockists and flagship stores located in Los Angeles, New York, Seoul, Singapore, Hong Kong and Tokyo. 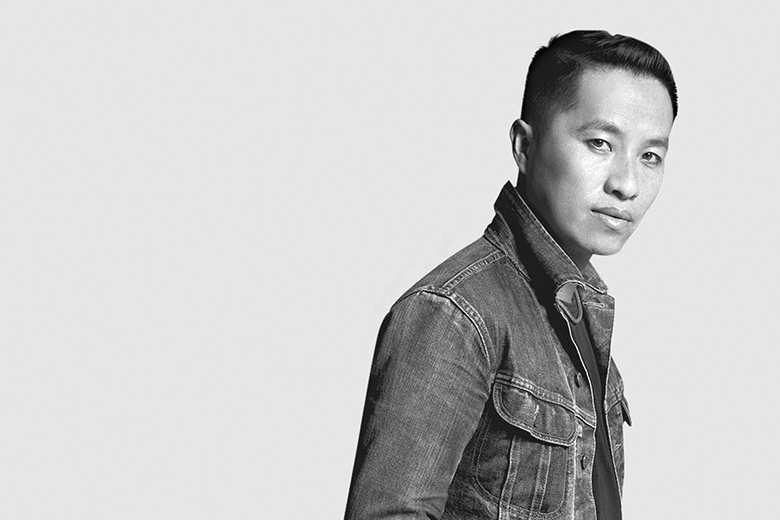 Currently based in New York, Lim remains one of America’s brightest designers, constantly reasserting his importance within the fashion community. Acclaimed for his seasonal collections, Lim also followed up 2013’s Target collaboration with a standout eyewear range alongside Linda Farrow.